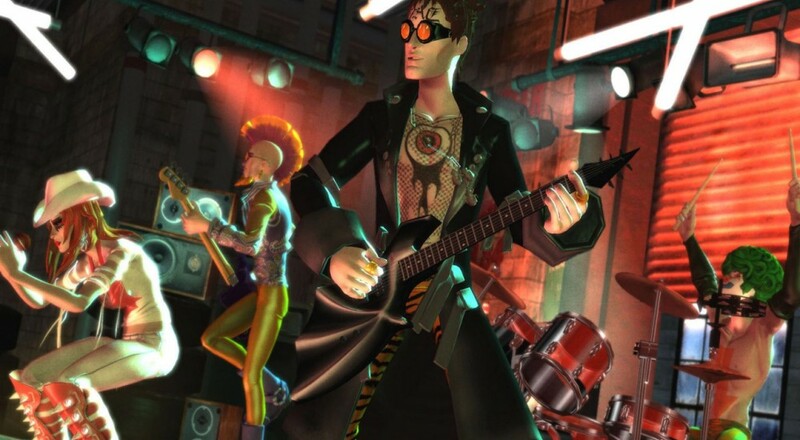 Harmonix has announced that a new Spotlight Pass will be incoming for popular garage band simulator, Rock Band 4. A fairly lean season pass, it will grant purchasers permanent access to eight new songs over a course of eight weeks. The songs included in Spotlight Season 2's season pass will be the new ones released for the game's Rivals Mode challenge. For those of you unfamiliar with this challenge mode, each week three tracks are selected as Spotlight Songs: two tracks players already own and one newly released DLC track, tied together with a theme. Over a series of eight weeks, eight new DLC songs will be released. These can be purchased a la carte for $2, or in one fell swoop with the Spotlight Pass for $13.49. That means a 15% (or $2.50) discount, with the downside being that the songs won't be known until the week of their release. The Spotlight Pass for Season 2 will be available for purchase on August 24th, 2017 (for both Xbox One and PS4) and will continue to be available until the end of the season (October 17th, 2017).